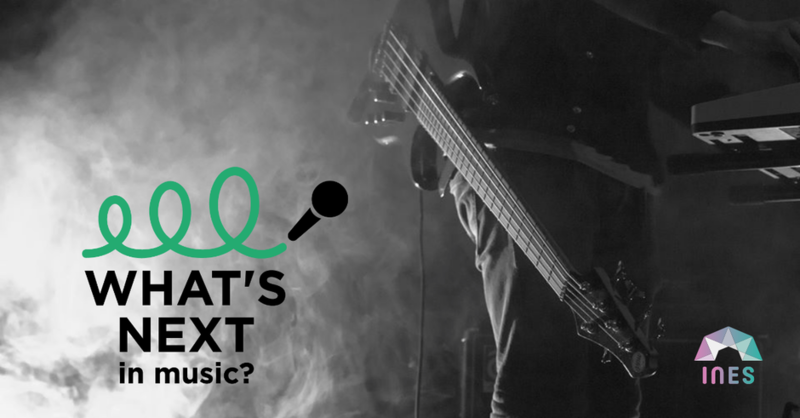 The What's Next in Music? is seeking for Bands from all genres. Lithuania’s leading showcase festival and international music industry conference is now accepting applications from musicians of all genres. Get your chance to perform in front of influential music industry professionals and festival visitors. Location: different venues in Vilnius, Lithuania. Apply until 1st of May 2019. NB! Only selected artists will be contacted in the beginning of May. Whats's Next In Music? is a member of INES. The standard INES fees and conditions apply for all booked INES#talents.